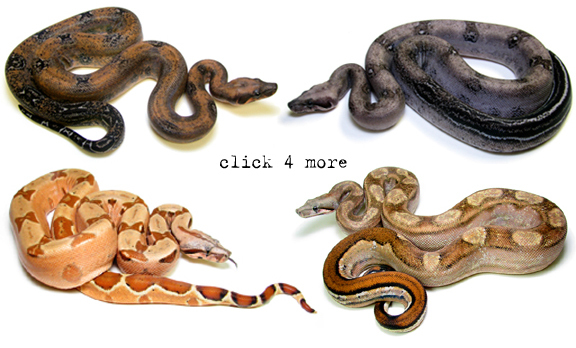 Heckbert Reptiles is a private breeding facility located in PEI Canada that specializes in captive bred Boa Constrictor and Ball Python Morphs. My main goal is to provide top quality animals through my selective breeding program. I take pride in my animals and friendly customer service, your satisfaction is my priority. Shipping is available year round and nationwide, live arrival is guaranteed. Flexible payment plans are available to ALL customers. Great discounts are offered with multiple animal purchases and I even offer wholesale pricing on decent quantity purchases. Visit the Terms page for more info. Be sure to check out the News Section for our birthing records.